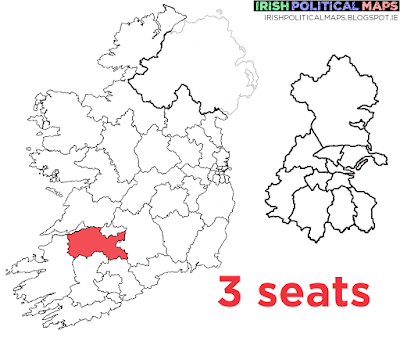 A typically conservative constituency, Limerick County's candidates aren't particularly varied. Fine Gael TD Dan Neville is stepping down, so the party have added his son Tom to the ticket alongside TD Patrick O'Donovan. Fianna Fáil TD Niall Collins is hoping for re-election, and Sinn Féin, the Social Democrats and Direct Democracy Ireland have fielded candidates as well, alongside two independent councillors.